I'm currently not at home, just having the most important time of my life. 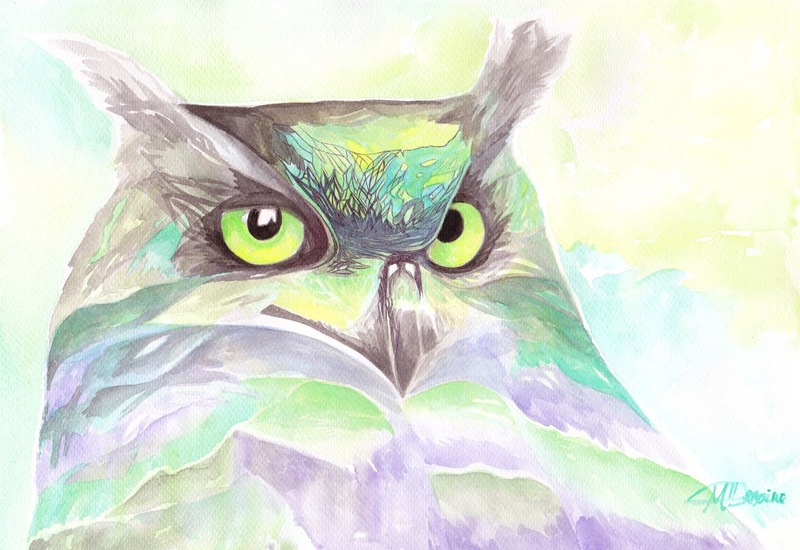 Also I finished watercolor/ink painting - "Luminous Owl". Music Sunday 62 from Snowmarite on 8tracks Radio. Beautiful work! 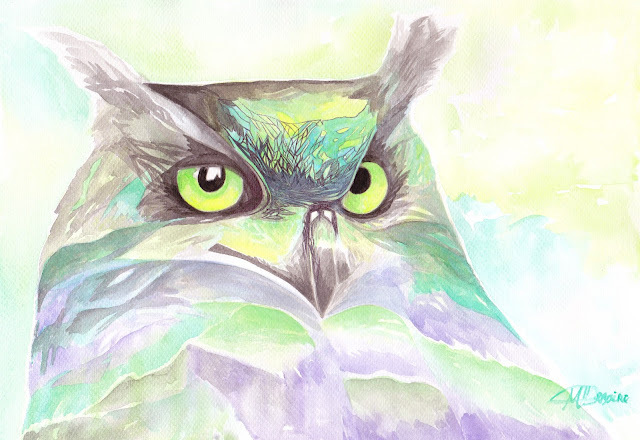 I love your use of colors : ] I also really love the time lapse video of the fox! So awesome!! And congratulations on graduating high school! And for getting the tweet from the Hannibal writer! I don't watch the show, but that's just so cool!